According to the source, Android Pay is specifically geared for mobile devices and allows 3rd-party apps to drive both virtual and real-world purchases through a single interface. Tap-and-pay interactions will still use Host Card Emulation (HCE) and NFC, just like Wallet, but transactions can occur completely within 3rd-party apps for a seamless experience. Imagine ordering a coffee through the custom Starbucks app, and then passing your phone over a payment terminal without switching to Google Wallet app. This might seem like a trivial difference, but consumers resist transactions as they become more complicated. 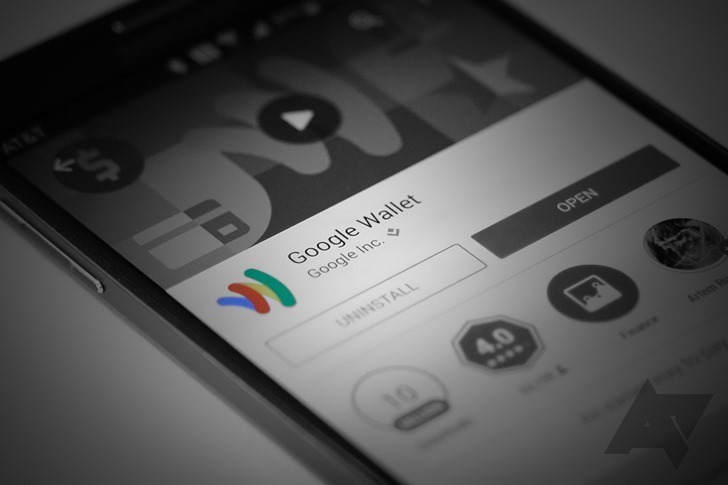 Don't worry, the Google Wallet app and service aren't going anywhere. Tap-and-pay transactions should still run through Wallet when a 3rd-party app doesn't act as a middleman, and Play Store IAPs and purchases should remain unchanged. The Android Pay API is for 3rd-party developers that offer real-world goods and services through custom apps, and it will operate separately from Wallet. It sounds like payment information entered through Wallet will be automatically available to use through Android Pay, but no specifics were given. It's not clear if the Wallet APIs for Android will be phased out after they become redundant, or continue to operate in tandem with Android Pay. Ars states that Google doesn't have any partner companies yet, but this may only indicate that the API is still in the works. Google, like many other tech companies, often invites select businesses and developers for early access, even using their products in public demonstrations and announcements. If Android Pay is to be announced at Google I/O, scheduled for the end of May, it might not be available for immediate integration, or only launch as a closed beta. While there's no specific reason to link the two, it's possible Android Pay may also be used to introduce an interaction based payment system codenamed "Plaso" that Google has been testing. If the two are coming out together, it would make a very interesting presentation at I/O. Google is obviously dedicated to standing its ground against Apple Pay and other competitors. Despite many early difficulties, Android's massive install base should give Google an advantage in moving forwards with its own payment system.